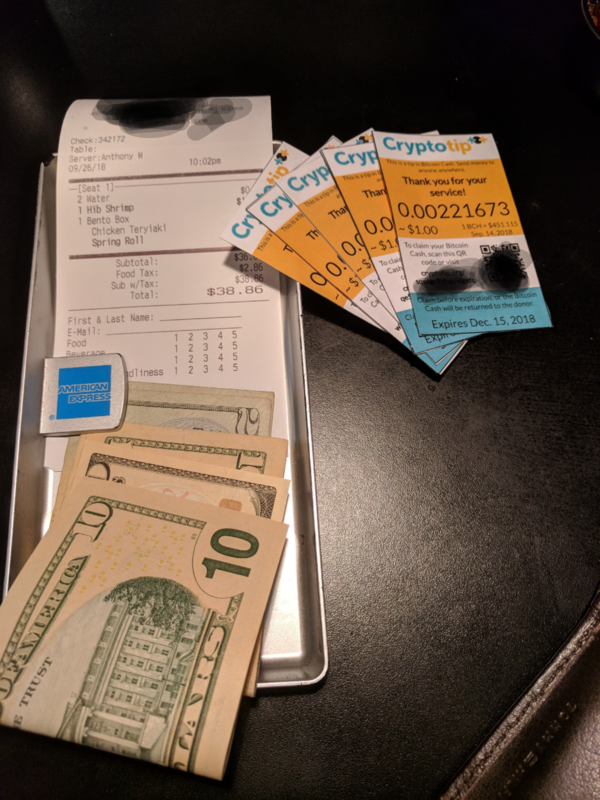 This is how you tip in BCH. Previous article Blockchain : LinkedIn has ranked Blockchain.com in it’s 2018 top 25 UK startup list ! Blockchain : LinkedIn has ranked Blockchain.com in it’s 2018 top 25 UK startup list !